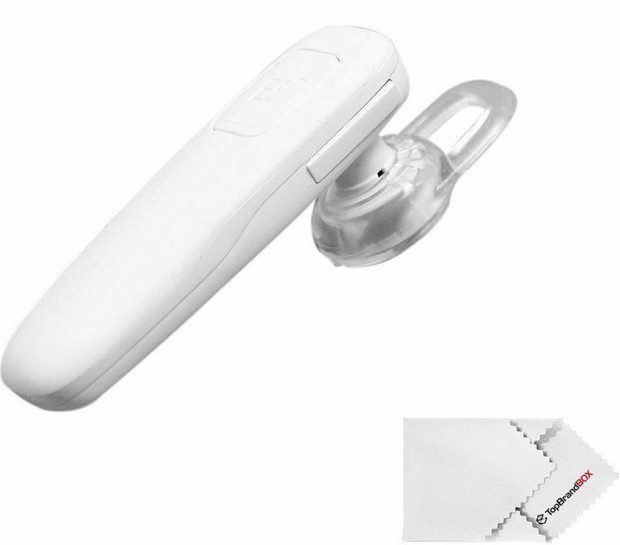 Head over to Amazon to order a Wireless Bluetooth 4.0 Handsfree Headset Just $8.99! (reg. $20) Get FREE shipping on orders of $35+ or if you have Prime! Awesome ear tips, made from biological Silica gel, safe, stable and not easy to slide. Integrated multi-point technology lets you connect two devices at once, so you can seamlessly switch between your business and personal phones. Dual Bluetooth devices connection; Bluetooth battery power indication for IOS system. Suitable for all Bluetooth enabled device, Samsung, Motorola, Nokia, HTC, Sony mobile phones, iPhone, iPad, tablet PC.